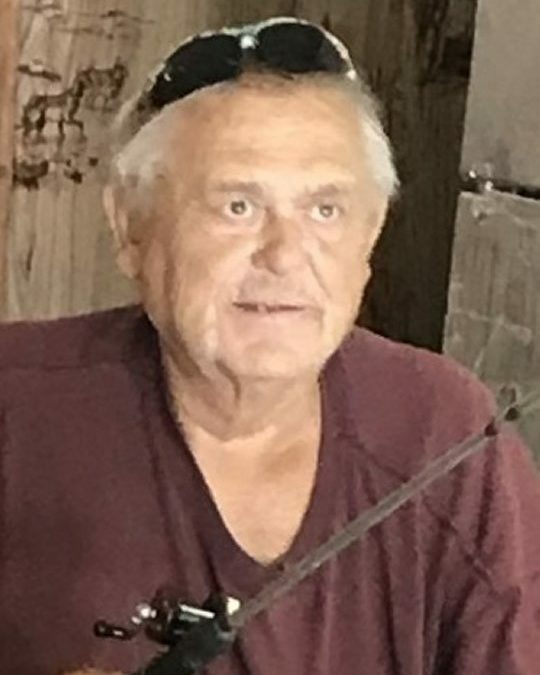 Donnie Ray Burdine, age 60, of Somerset, Kentucky, passed from this life on Monday, September 3, 2018 at his home. He was born on July 19, 1958 in Rockcastle Co. KY, son of the late Albert and Essie May Stevens Burdine.He had worked as a diesel mechanic for Super Service before he became disabled. Donnie enjoyed fishing, trading and selling, cooking, working and watching Nascar. He was of the Baptist faith and he will be missed by all who knew and loved him. He was preceded in death by his parents; Albert and Essie Burdine, and a sister; Ruth Kidd. He is survived by his wife; Deborah Lynn Burdine, three sons; Donnie Ray Jr (and Michelle) Burdine of London, Stephen Brent (and Chelsea) Burdine of Somerset, and Shaen Jason Burdine of Prestonsburg, one daughter; Ashley Marie Burdine of Somerset, twelve grandchildren; Jordan, Kareena, Savannah, Charles, Taylor, Alexis, Briana, Dylan, Grace, Addison, Paisley and Colson, and four great-grandchildren; Natalie, Laynie, Robbie and Isla. Visitation for family will be from 10:00 a.m. until 11:00 a.m. on Thursday, September 6, 2018, and public starting at 11:00 a.m. in the Chapel of Southern Oaks Funeral Home. Funeral Service will be at 2:00 p.m. on Thursday at the funeral home with Bro. Earl Owens and Bro. Tim Renner officiating. Pallbearers will be Shaen Burdine, Donnie Burdine Jr., Jeff Kidd, Bobby Garrett, David Mayfield and Dylan Burdine. Honorary Pallbearers will be Dusty Mayfield and Charles Castle. In lieu of flowers the family requests that contributions be made to the Donnie Ray Burdine Memorial Fund C/O Southern Oaks Funeral Home, 2110 W. Hwy 914, Somerset, KY 42503.  Southern Oaks Funeral Home is entrusted with the arrangements for Donnie Ray Burdine.